HALIFAX — An associate professor at Acadia University is facing a growing backlash over incendiary social media comments, stoking a national debate about free speech on campus amid calls for his ouster from the Wolfville, N.S., school. 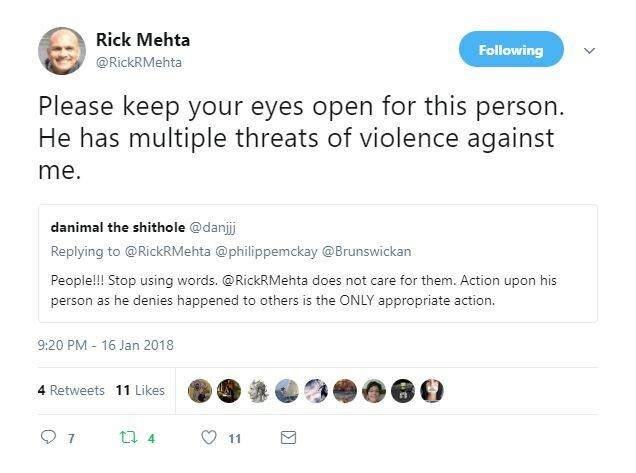 Rick Mehta, a psychology professor and advocate of free speech, has commented publicly on a range of controversial issues from decolonization to multiculturalism, prompting both public outcry and support. While his defenders say his voice is an antidote to political correctness run amok, his critics say his online comments attack marginalized people and perpetuate harmful stereotypes. Here’s his Twitter feed He must be doing something right.